Introducing the most powerful computer made by Apple ever! We are proud to be able to sell this all new Apple iMac Pro with 8 physical cores and a massive 128GB DDR4 RAM running at 2666MHz. This model also contains the powerful graphics chip, the Radeon Pro Vega 56 with 8GB of HBM2 memory. To finish the system off 1TB of flash SSD storage is installed. This machine has been ordered from Apple direct and has been professionally upgraded by Mac Store UK engineers. For complete peace of mind on this amazing machine we offer 3 years warranty. No matter what country you are in if your iMac Pro develops a fault we will attempt to diagnose the issue remotely. If the issue is with the software the vast majority of the time this can be resolved remotely. If the issue is more serious and the machine needs to come back to us for repair or replacement we arrange for our carrier UPS to collect the item from you. 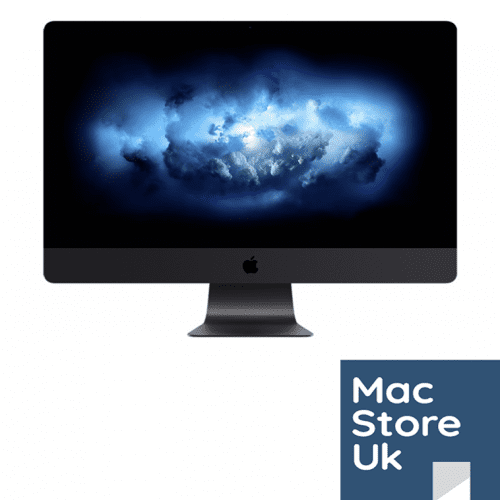 The iMac Pro is then re delivered to you. This is at no cost to you and is fully covered in the warranty. 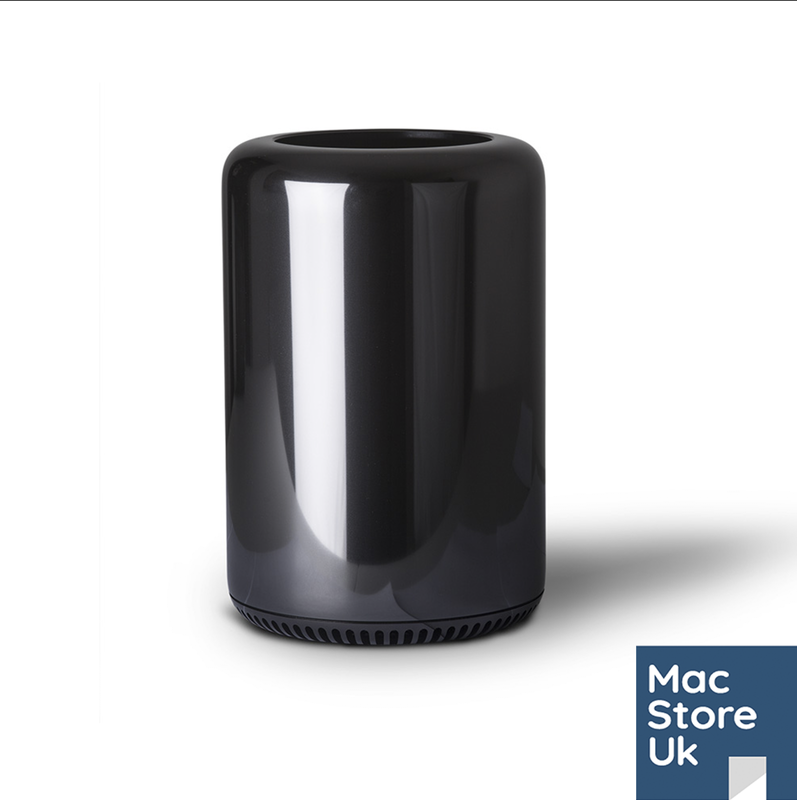 The iMac Pro is ordered from Apple direct and currently takes 3 days to arrive. The original UK power lead and latest grey wireless keyboard (UK) and mice are included. When buying outside the UK we will also include a compatible power cord.